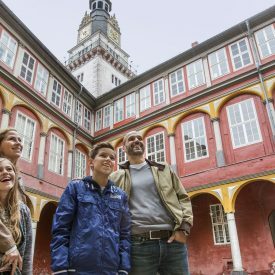 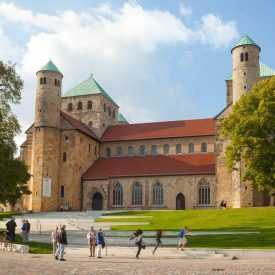 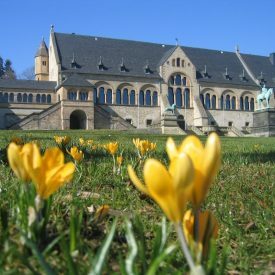 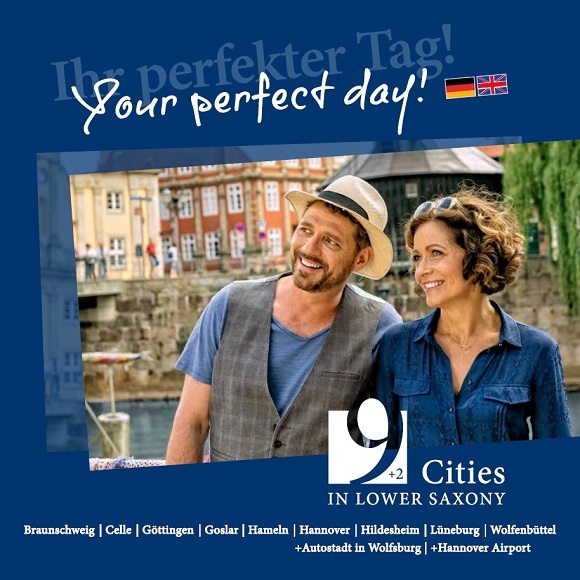 Spend a perfect day in Braunschweig, Celle, Göttingen, Goslar, Hameln, Hannover, Hildesheim, Lüneburg, Wolfenbüttel or at the Autostadt in Wolfsburg. 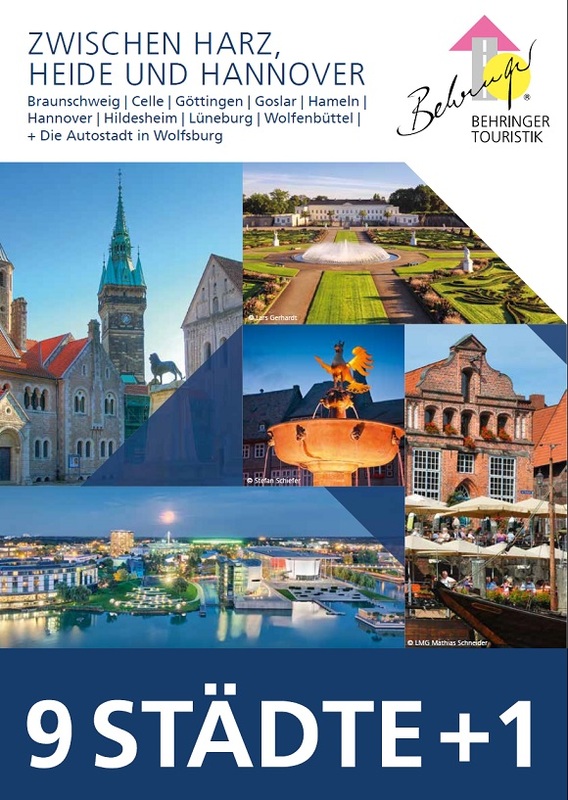 Charming old towns, culinary delights, cultural highlights as well as retail therapy, trendy restaurants and bars or the inspirational world of mobility at the Autostadt – the following pages contain lots of tips for your perfect day in the 9 cities + 2 in Lower Saxony. 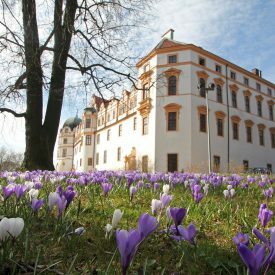 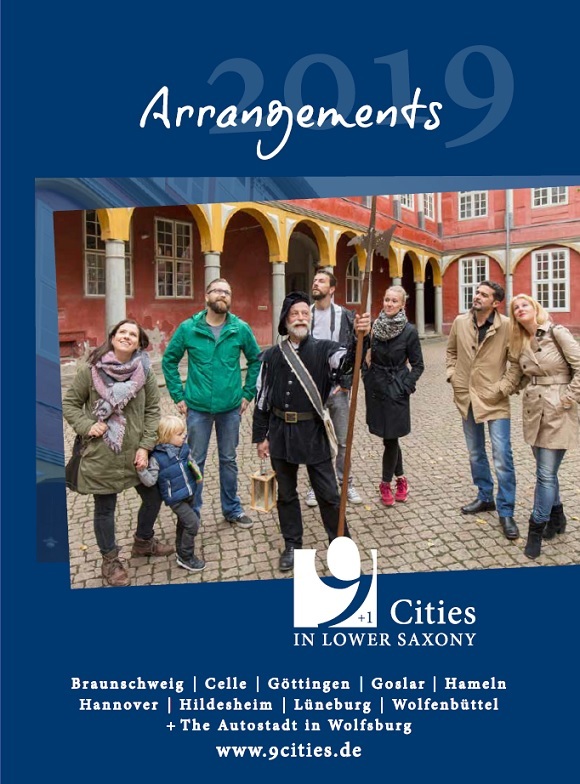 Events, guided tours and group arrangements: You will find attractiv offers for your journey to Lower Saxon in our brochure “Arrangements 2018”. 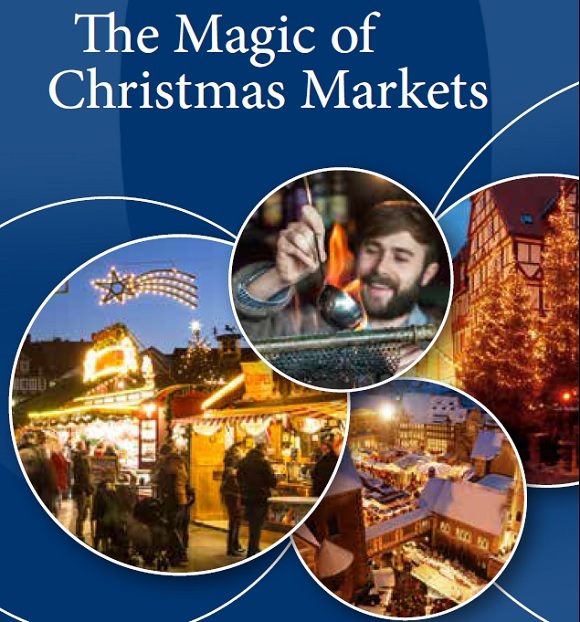 The Christmas markets in the 9 cities sparkle in front of charming historic backdrops. 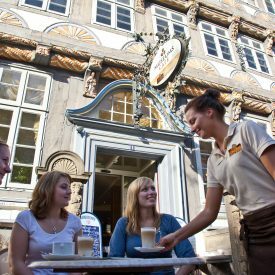 Among idyllic half-timbered houses, Gothic gable brick and magnificent baroque facades, you will be tempted by the aroma of mulled wine and gingerbread in wonderful historic squares. 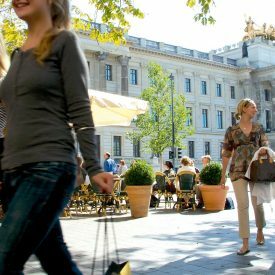 Christmas shopping in the festively decorated pedestrian zones becomes a special occasion. 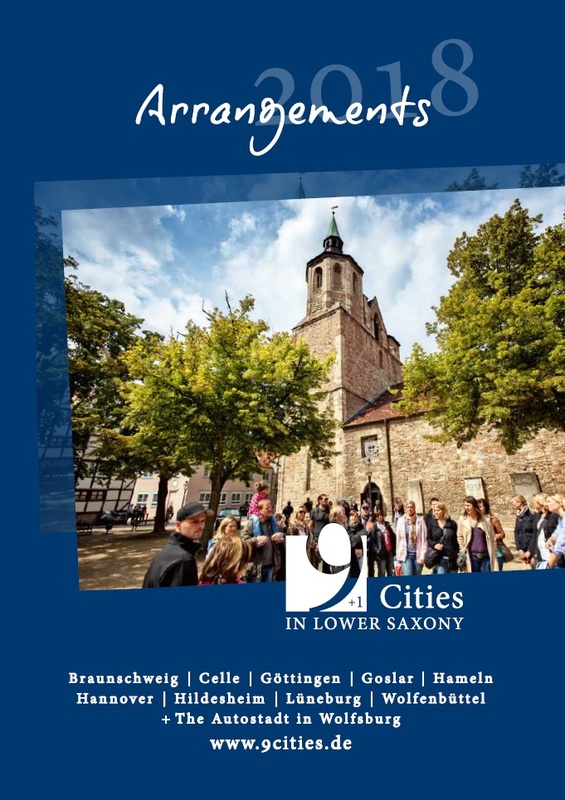 A varied programme of events makes a pre-Christmas tour through the 9 cities a special experience. 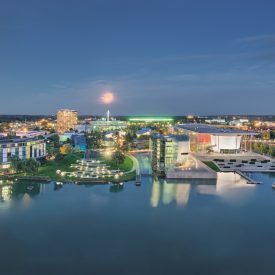 Special tip | The Autostadt in Wolfsburg is transformed in a winter wonderland in the pre-Christmas period. 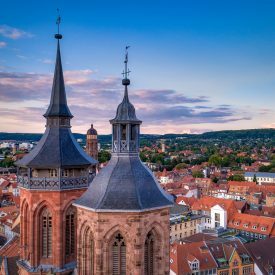 History, modern amenities, an unique charm – no wonder the 9 Cities in Niedersachsen attract so many visitors every year. 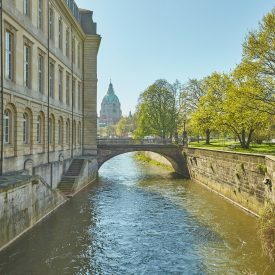 Treasures waiting to be explored!